Amerc provide reliable parcel courier services including domestic and commercial, from letters to pallets, so no matter what (or how much) you need to send, Amerc has it covered. Call us now to arrange your delivery slot, same day, next day weekends or evenings. 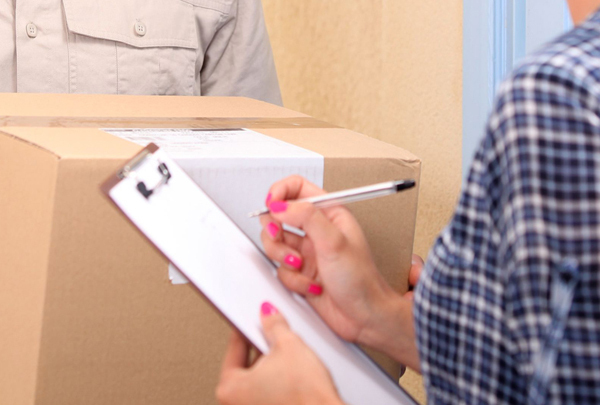 We are fully insured and all deliveries are guaranteed to arrive when they are meant to.